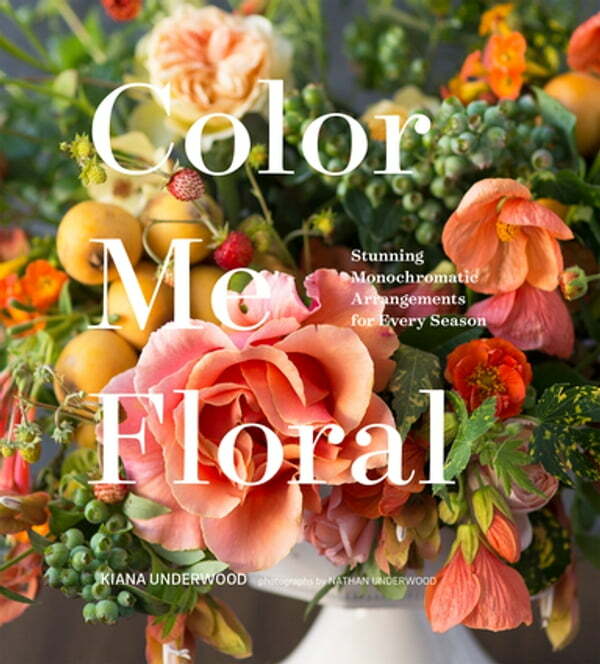 Learn the secrets to designing showstopping monochromatic arrangements in this spectacular guide from floral artist Kiana Underwood. Underwood shares her techniques for creating dazzling single-color displays using inspired ingredients, dramatic textures, and vibrant colors. Organized by season, the book includes how-tos for 40 arrangements— including a lush green display for spring, an astonishing black bouquet for summer, a striking magenta design for fall, and an unexpected, oh-so-pretty pink arrangement for winter. Featuring hundreds of eye-catching images and easy-to-follow tips throughout—such as suggestions for substituting flowers and options for both the beginner and advanced designer—this book is as useful as it is gorgeous. The ultimate resource, Color Me Floral has an extraordinary arrangement to enhance every occasion.